A US focus to the infographic of course, but an interesting insight nonetheless. The UK Open University (2006) provide a useful introductory course, called Accessibility of eLearning, that will help you understand how to create accessible e-learning experiences that provide access for all. The course can be completed online, or downloaded in a number of common file formats, including for e-readers and as a PDF. In 2006, disability affected 10-20% of every country’s population, and this number is growing. In 2006, 15% of the UK population, over 16 years old, self-declared a disability. A disabled person is one who has a mental or physical disability that has a substantial, long term (12 months or more), adverse effect on their ability to carry out normal day-to-day activities. Around 1 in 10 men and 1 in 200 women have red-green colour blindness. UK Universities are legally obligated to make reasonable, anticipatory adjustments to ensure those with disabilities are not discriminated against. There are two views of disability. The medical model describes the problem of disability as stemming from the person’s physical or mental limitation. The social model sees disability as society restricting those with impairments in the form of prejudice, inaccessible design, policies of exclusion, etc. Accessibility is about both technical and usable access for people with disabilities. For example, although a table of data may be technically accessible by a blind person using a screen reader, they may not be able to relate the data in each cell to its column or row heading, so the meaning of the data is lost in the process, rendering the table unusable for that person. Computers enable even severely disabled people to communicate unaided, giving them independence and privacy that is not possible when they need to rely on human assistants. When communicating online, a disability may not be visible, removing barriers caused by people’s reactions to the disability. Creating accessible learning environments helps everyone, not just those with disabilities. For example, products that can be used by blind people are also useful for people whose eyes are busy*. *This last point reflects my own preference for listening to academic papers while running or walking to work, when I would be otherwise unable to “read” the paper. As a student and full-time employee, being able to use this time to study enables me to manage my time effectively and merge my fitness routine, with study time. This is only possible because my lecturers, and many journals these days too, provide accessible documents that can be read out loud using my mobile smartphone. This list brifly summarises the key points I drew from the OU’s Accessibility of eLearning course and demonstrates some of the ways we, as developers of online courses, can make better online learning experiences for all our students, including those with disabilities. Open University (2016) Accessibility of E-Learning. [Online]. 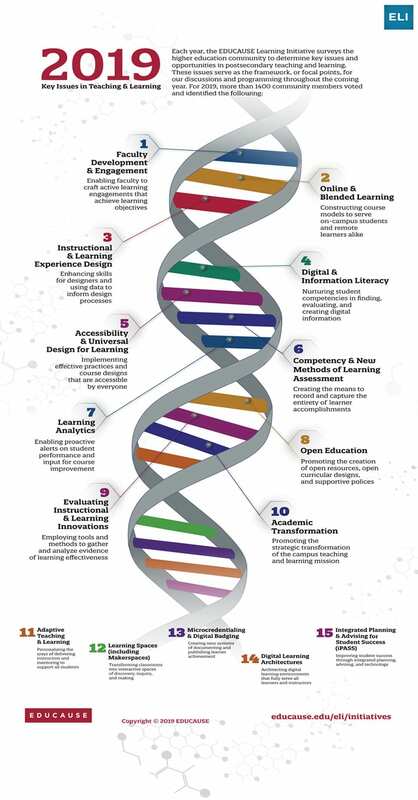 Available from: http://www.open.edu/openlearn/education/professional-development-education/accessibility-elearning/content-section-0 [Accessed: 13 June 2017]. 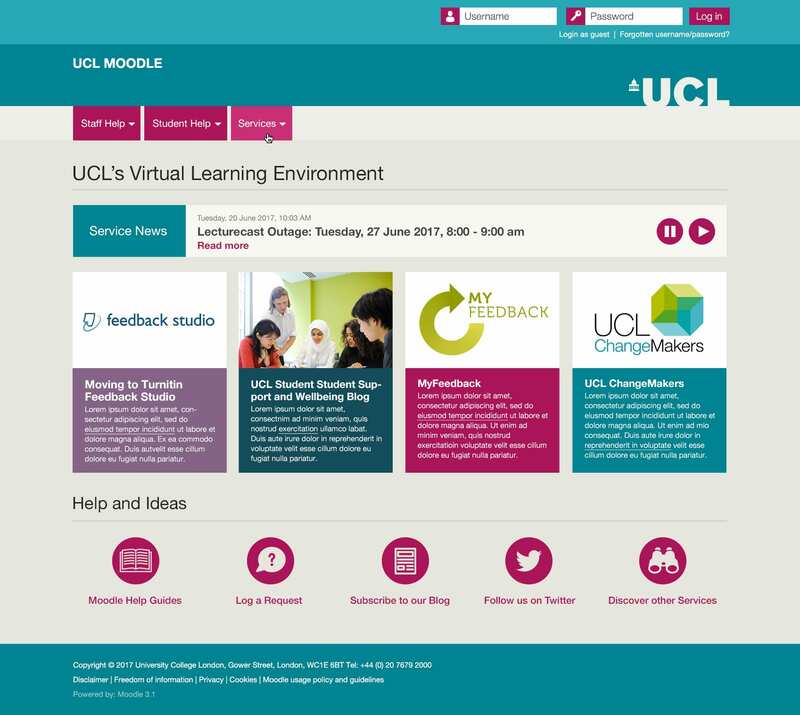 UCL staff from Digital Education Advisory and UCL’s Disability Services teams are currently looking at how to improve the accessibility of UCL Moodle for those with disabilities, which will benefit all users. 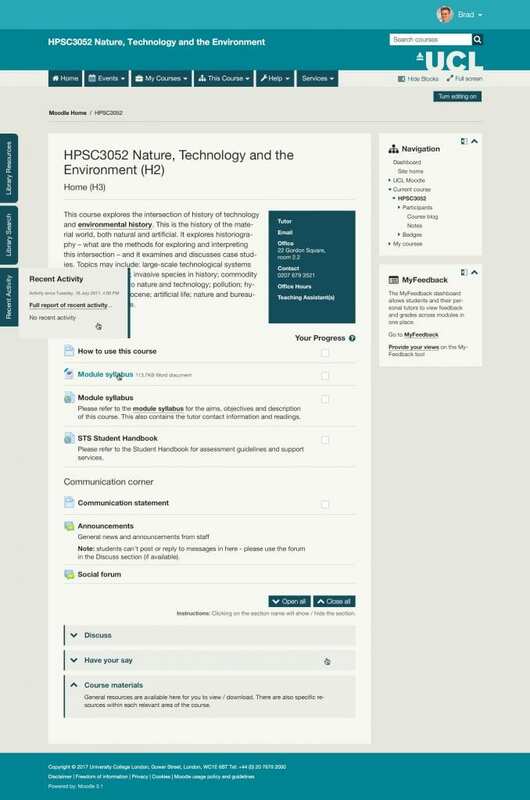 Information from two focus groups, one with students and one with staff, have highlighted a number of concerns, which the Accessible Moodle project aims to address. Clutter – it is difficult to find what you are looking for amongst irrelevant links and content. Emphasis – understanding what is the most important information is not easy. Layout – page elements are not configurable, there is too much visible at once and the blocks are too wide. Navigation and Orientation – pages are long and disorganised, with links to external services not adequately signposted. Usability – some interfaces, especially for assessments, are particularly difficult to use. Awareness – useful features (skip links) and services (Moodle snapshot) remain unknown to those who would benefit from them. Personalisation – there’s a lack of configurable page elements (blocks, fonts, font sizes and colours) or information about how to do this independently with browser plugins and other assistive technologies. Text – there’s a lot of overly long text that is too small, in a difficult to read font with poor contrast and in difficult formats both in Moodle and the resources it contains. Consistency – there’s inconsistencies between some Moodle courses and conversely some courses not being adequately distinguishable from others. Graphics – there’s heavy reliance of written information that could be expressed more simply with icons and images, with appropriate alternative text for those using screen readers. The learning curve of using new interfaces, problems with assessment, and clunky mobile access were also mentioned by the focus group participants. Proposals to Moodle HQ and iParadigms (who provide Turnitin) to improve interfaces. Further updates on this project will follow on the Digital Education blog.